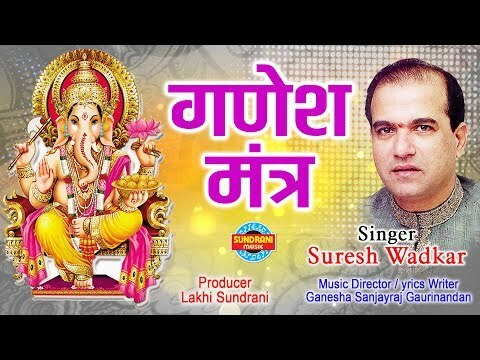 "Top Ganesh Bhajans - Ganesh Chalisa - Jai Ganesh Deva - Moriya Re Bappa - Om Gan Ganapataye Namo Namah ( Full Song ) 1. Jai Ganesh Jai Ganesh Jai Ganesh Deva :- 00:00 2. Moriya Re Bappa :- 3:39 3. Sukh Karta Dukh Harta :- 08:57 4. Shendur Lal chadhayo :- 12:54 5. Jai dev Jai dev Jai ganpati deva :- 15:03 6. 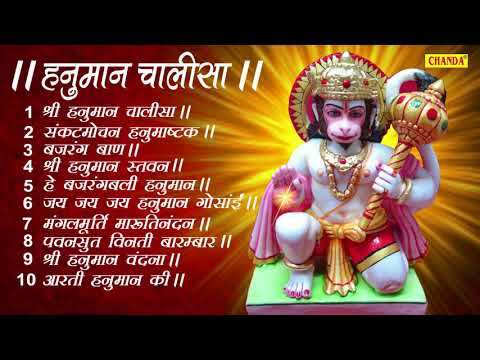 Anand Umang Bhayo Jai gajraj Ki :- 20:09 7. 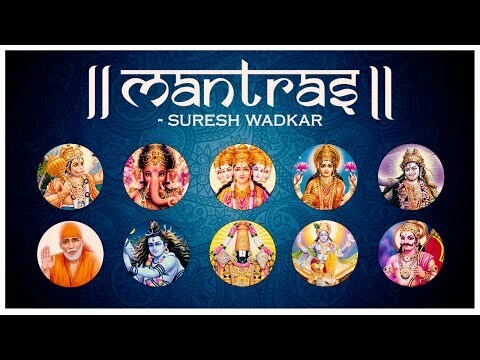 Ganesh Mantra :- 28:14 8. Shri Ganesh Sharnam Mamah :- 53:28 9. 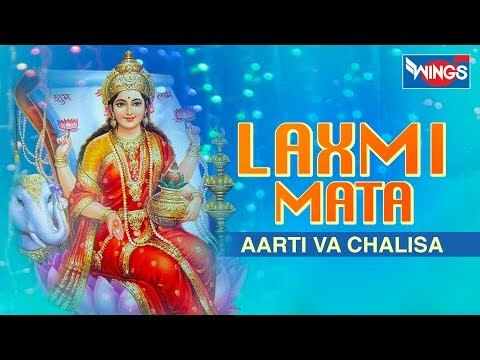 Om Gan Ganapataye Namo Namah :- 01:02:39 10. Sri Ganesh Chalisa :- 01:17:23 11. Om Namo Shri Gajanana :- 01:26:25 Ganesha also spelled Ganesa, also known as Ganapati and Vinayaka is a widely worshipped deity in the Hindu pantheon.His image is found throughout India and Nepal. Hindu sects worship him regardless of affiliations. Devotion to Ganesha is widely diffused and extends to Jains, Buddhists, and beyond India. Although he is known by many attributes, Ganeshas elephant head makes him easy to identify. Ganesha is widely revered as the remover of obstacles, the patron of arts and sciences and the deva of intellect and wisdom. As the god of beginnings, he is honoured at the start of rituals and ceremonies. Ganesha is also invoked as patron of letters and learning during writing sessions. Several texts relate mythological anecdotes associated with his birth and exploits and explain his distinct iconography. Ganesha emerged as a distinct deity in the 4th and 5th centuries CE, during the Gupta Period, although he inherited traits from Vedic and pre-Vedic precursors. He was formally included among the five primary deities of Smartism (a Hindu denomination) in the 9th century. 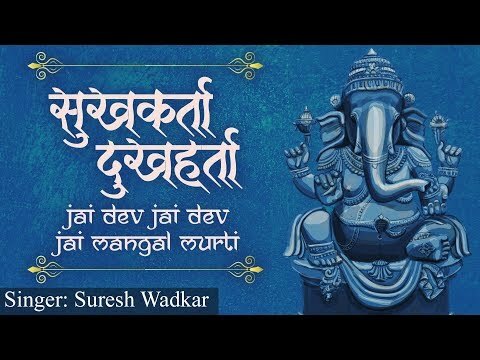 A sect of devotees called the Ganapatya arose, who identified Ganesha as the su Click Below for More Peaceful & Religious Music Videos :- http://goo.gl/j8k2n -~-~~-~~~-~~-~- Please watch: GOVIND BOLO HARI GOPAL BOLO | VERY BEAUTIFUL SONGS - POPULAR KRISHNA BHAJANS ( FULL SONGS ) https://www.youtube.com/watch?v=obppCkYGqI8 -~-~~-~~~-~~-~- ****************************************************** Do comment and share the video with your loved ones. 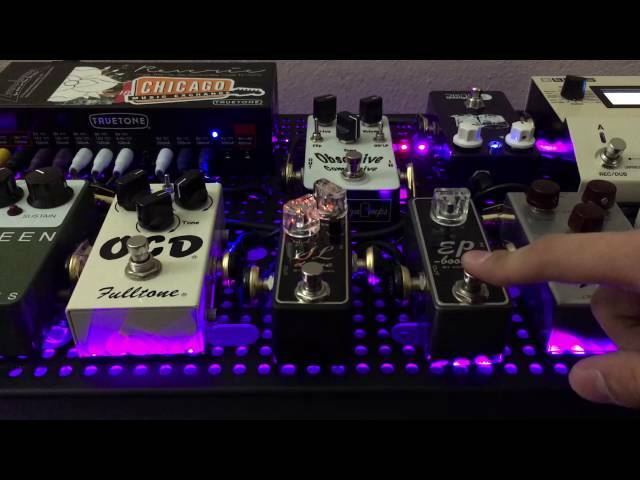 Like us on Facebook https://goo.gl/doxT7X Follow us on twitter https://goo.gl/CNRX7r Follow us on Instagram https://goo.gl/Iwe0uu Find us on in.Pinterest https://goo.gl/JZMdHW Click Below for More Peaceful & Religious Music Videos http://goo.gl/j8k2n"
JALALE EL PESCUEZO AL GANSO-EL DEVASTADOR HURACANADO DE MEXICO. IPL 2018: Yuzvendra Chahal sets to tie the knot with Tanishka Kapoor | ???????? ???? ?